The balochistan province was battered by a strong western disturbance that created isolated flash flooding in the central and northern parts of the province. Check “2011 Balochistan floods” on wikipedia (I made it) for further information. 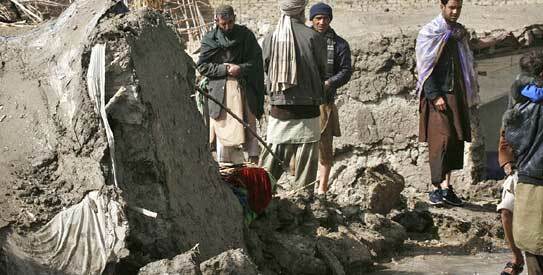 Flood hits Balochistan – Media silent!